n fact, there are even some churches that do not believe in the process of tithing and insist on not paying their tithes. I dey your side. 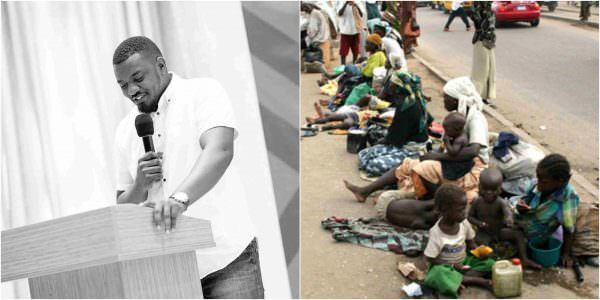 Give church trillions beggars go still dey road,people go still suffer. Give the needy,you go see who you dey elevate and who you help change things for em life. Tithe is not compulsory but can be used to challenge God weda in church or charity . You can't be forced to drink water.